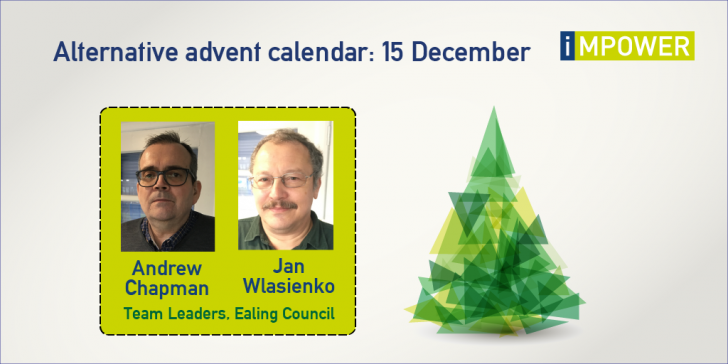 Andrew and Jan are members of the adult social care team that we have been working with in London Borough of Ealing. As Team Managers, they have courageously led the introduction of new ways of working for their teams. This includes a move towards ‘strengths based practice’, which focuses on providing residents with the right support at the right time. The practice maximises independence, supports reducing or delaying need, and helps to better manage the demand for Council services. Andrew and Jan are excellent leaders who test and share what works, and take the time to coach their team members when introducing something new.